Can I put a personal image or graphic on my brick? No; only numbers, letters and/or punctuation marks found on a standard keyboard are permitted. No websites, phone numbers, and/or commercialization. How can I buy a brick? Fanwalk bricks are no longer available for purchase and ended on December 31, 2015. Where will the proceeds from the bricks go? The proceeds from the brick program go to the Santa Clara Stadium Authority and contribute in part to the construction of the stadium. Where is my replica brick? If you placed your order more than 12 weeks ago and have not received a shipment tracking notification, please call 855-LS-FANWALK (855-573-2692) or send an email to LSFanwalk@fundraisersltd.com.  The Levi’s® Stadium Fanwalk features commemorative bricks lining the Intel Plaza—the stadium’s “front door” on Tasman Drive. *Please note: Purchase of these bricks are no longer available and sales ended on December 31, 2015.